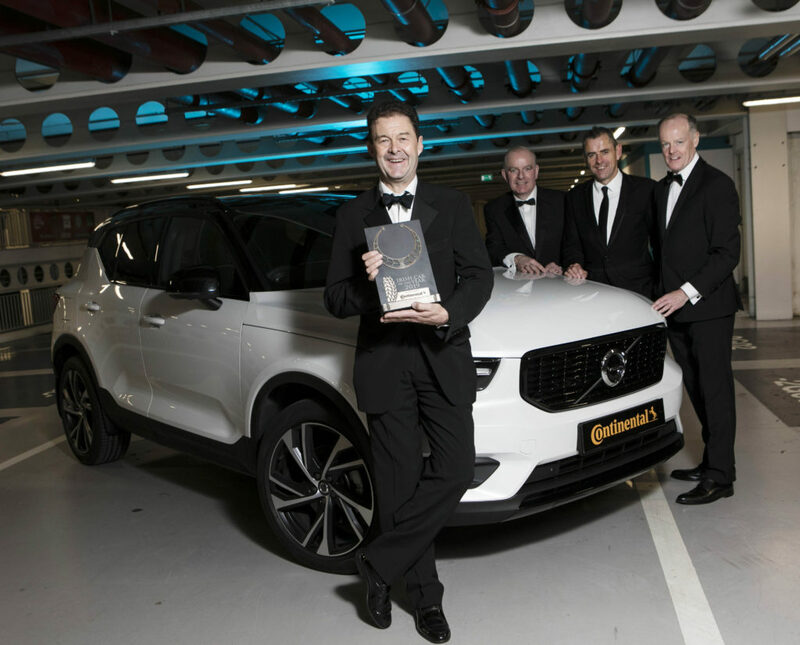 The Irish Car of the Year Awards in association with Continental Tyres took place tonight, November 8, at the Gibson Hotel, Dublin. The Irish Car of the Year committee. Bob Flavin, Mark Gallivan, Eoin Treacy and Martin McCarthy.